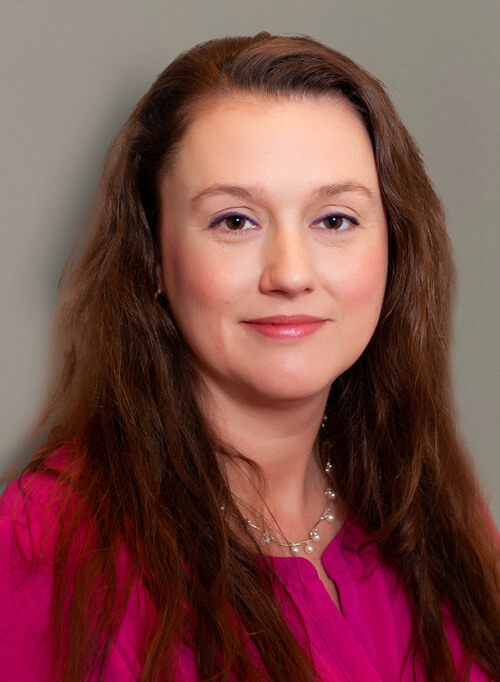 Melissa McKinney - EnviroCert International, Inc.
Melissa McKinney joined the ECI team in 2014 and currently serves as the Associate Executive Director. In this role, she manages the day-to-day affairs of the organization as well as coordinates and communicates with the Executive Director on the management and oversight in the execution of Board policies and procedures. Ms. McKinney is an experienced Operations and Administrative Manager who has worked in management for over nineteen (19) years, ten (10) years being in the non-profit sector. Ms. McKinney has demonstrated skills in Leadership, Budgeting, Contract Management and Negotiation, Project Management, and Strategic Planning. She has an Associate of Applied Science Degree in Business Administration, and graduated with high honors, President’s List, and is a member of Phi Theta Kappa National Honor Society and is currently working to earn an MBA with expected completion in 2020.